Purchase your Auction Tickets TODAY! Extended to Friday, Feb. 22nd! Be a part of the best party of the year! 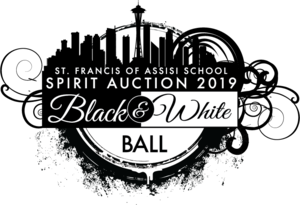 Purchase your tickets TODAY for the Black & White Ball Live Auction Dinner Gala on Saturday, March 2, 2019! Tickets sales have been extended! 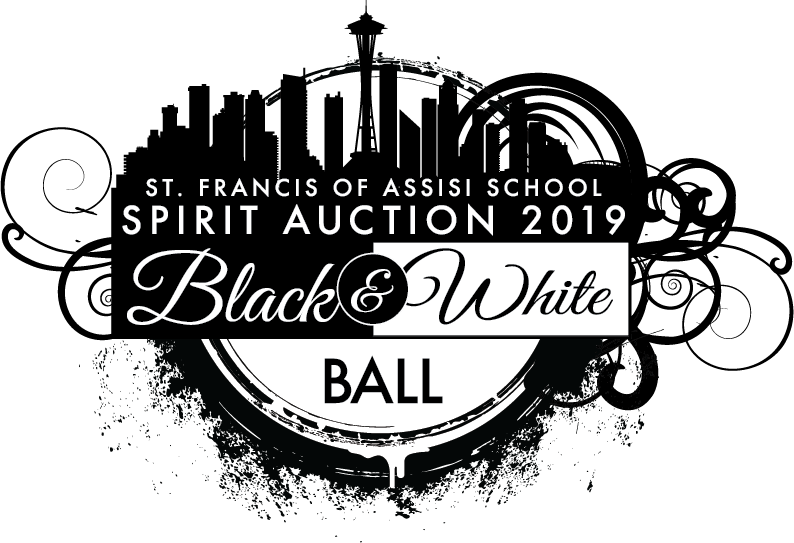 Due to the crazy weather this week you now have until Friday, February 22nd to purchase your tickets to the 2019 Annual Spirit Auction: Black & White Ball! This is our largest fundraiser of the year and we need you there for it to be successful. As mentioned earlier, the underwriting goal for this auction was exceeded, which means every dollar spent, including those on purchasing tickets, goes directly back to our school (and not to pay for the event). So please, purchase your tickets today and join us for an amazing evening of fun, friends, community and support! Click HERE to purchase tickets today before registration closes on Friday, February 22nd! Don't have table-mates in mind? Sit with parents from your kids' class! Email sroka@yahoo.com and let her know with which class you would like to be seated. PURCHASE YOUR AUCTION TICKETS HERE!